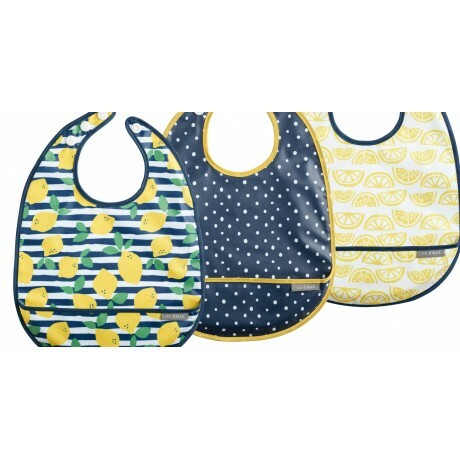 One, two, three. Make feeding time a breeze with our pocketed bibs. 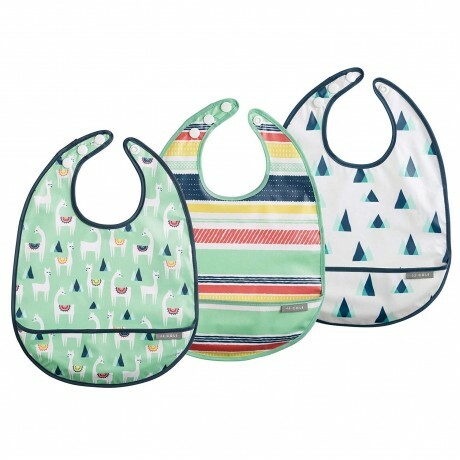 Our trio of bibs are made from wipeable fabric for easy clean up and feature a convenient three-snap adjustable closure and catchall pocket.three pack bib set wip..
One, two, three. 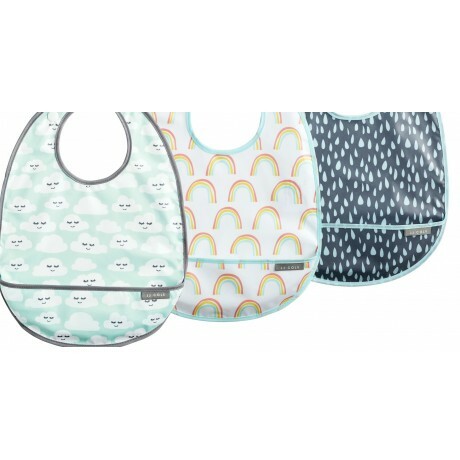 Make feeding time a breeze with our pocketed bibs. 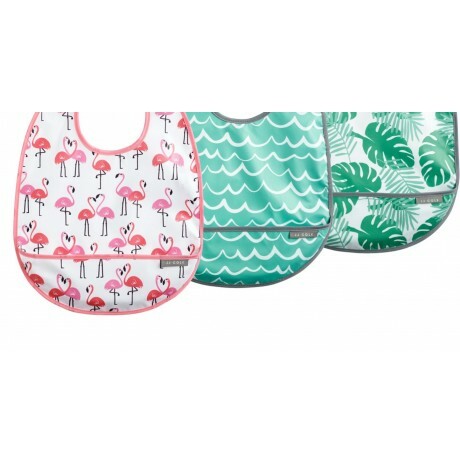 Our trio of bibs are made from wipeable fabric for easy clean up and feature a convenient three-snap adjustable closure and catchall pocket.